Quickly locate lost items! 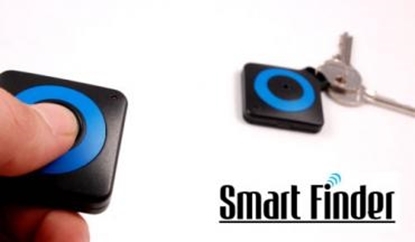 The SmartFinder is a brilliant new wireless RF gadget that helps users locate lost items. Are you still searching for your keys? Smart Finder is a solution for this problem. 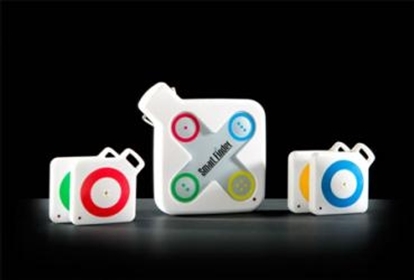 This simple device will help to locate the selected items.